Fresh & Local - A Complete line from milk from a truly independent dairy farm. Blue Ribbon - Reduced Fat Milk. Always rBGH Free. Why the blue ribbon? Because we feel our milk wins all taste tests. 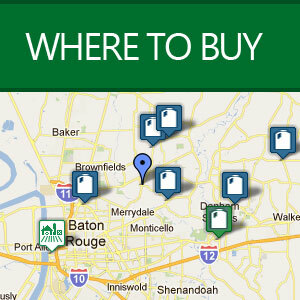 Try our Louisiana milk for yourself. 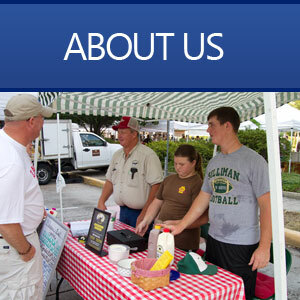 Welcome to the homepage of Feliciana's Best Creamery Dairy Farm. We are a small local and independent family owned and run dairy farm located in Slaughter, Louisiana. Located just 30 minutes north of Baton Rouge, Louisiana. Our family takes great pride in bringing you what we feel is the absolute freshest local milk you can buy anywhere in the Baton Rouge area. 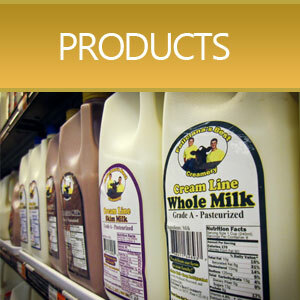 Our milk is Non-Homogenized (Cream Line), always rBGH free and 100% Louisiana dairy. That equates to simple wholesome goodness for you and your family.